Whether they’re big or small, part of routine maintenance or an unexpected emergency, we know you don’t want to deal with spills or leaks. 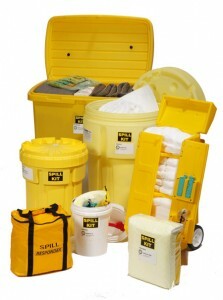 But when cleanup is inevitably required, you want a brand you can trust – SpillTech, the smart spill solution. 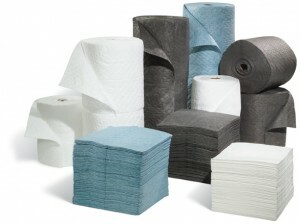 For over four decades, SpillTech has been a leading provider of affordable, high-quality polypropylene sorbent products for industrial maintenance and spill cleanup worldwide. SpillTech’s products can be trusted to take care of any spill or leak – whether it’s oil, water, coolants or other liquids – with maximum efficiency. There’s virtually no clean-up SpillTech products can’t handle. 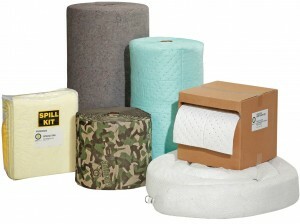 SpillTech’s products are used in warehouses, factories, oil rigs and other industrial settings. … Spills happen. And when they do, SpillTech will be there to provide the smart spill solution. 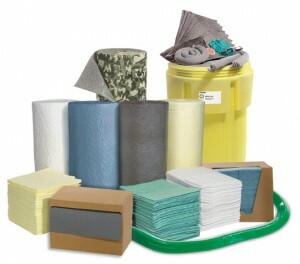 Call or contact us for your SpillTech products.